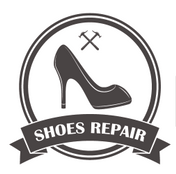 Backed by more than 11 years of experience, I carry out extensive shoe repair services. I’ll restore your footwear to better-than-new condition efficiently and affordably. With skill and care, I offer best-in-class key cutting services. 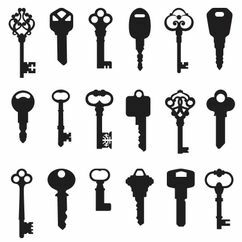 I can cut every type of key, including coded car keys and Garrison™ security keys. Many customers rely on the professional engraving and watch repair services I have to offer. I work flexibly to ensure your needs are met completely. I’m Mark Pearson, a professional shoe repairer and key cutter based in Bradford, West Yorkshire. Informed by more than 11 years of experience, I take pride in providing a wide variety of shoe repair services, as well as key cutting, watch repair, and engraving services for appreciative customers. I work tirelessly to ensure the quality of my work is truly second to none. What’s more, I make sure to offer competitive prices. As a member of the Federation of Small Businesses, I work to provide best-in-class assistance to customers throughout Bradford. As a professional shoe repairer and key cutter with over twelve years experience I'm currently based in based in Queensbury, Bradford. I started my training in 2004 and honed my skills by training with four different repairers over three years and managed a shoe repairers shop for eight years. My desire to own a shoe repairer business became a reality when an existing shoe repairs business came up for sale (formally Queensbury village cobblers) and following a revamp Pearsons shoe repairers business was opened. 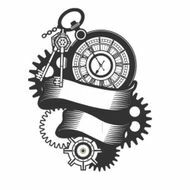 We offer four main services of Shoe repairs, Key cutting, Engraving and Watch repairs. All work is carried out on site by myself to the highest quality at a very competitive price. Feel free to come and receive a warm welcome by a cobbler who will help in any way possible to provide an exceptional service. Contact me today, in Bradford, West Yorkshire, for the assistance of a reputable shoe repairer and key cutter.